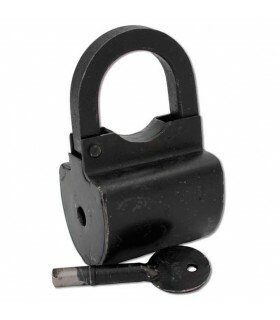 Padlocks-Shackles There are 13 products. 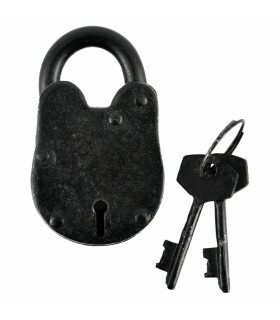 Rustic medieval steel lock provided with a set of two keys. Ideal for historical recreations, LARP and ESCAPE ROOM. 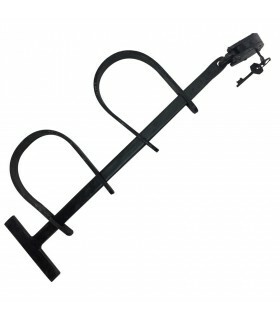 Foot Cuffs Long (35 cms.) clamping wives hand chain. 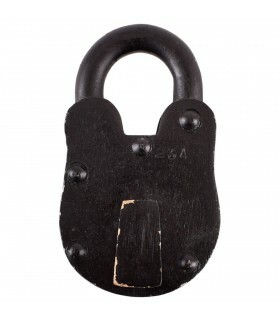 Medieval dungeon padlock forged in steel. The lock has 2 eyes of the lock, one to open and one to close it. 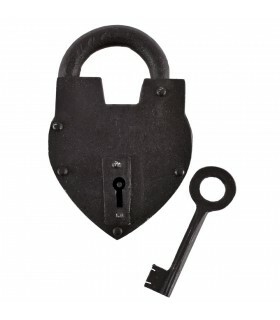 Ideal for medieval recreations, LARP games and Escape Rooms. 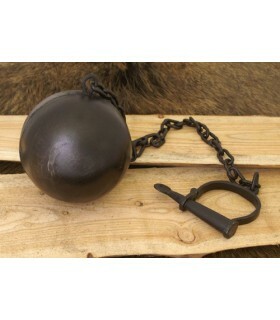 Shackle chain and ball. Made of steel finished in old. Chain length approximately 93 cms. Ball diameter: 15 cms. 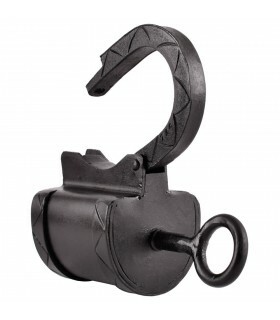 Handcuffs for feet with chain forged in steel. Ideal for historical recreations of various eras and LARP. 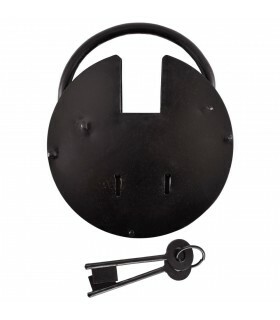 The internal diameter of the handcuffs is 7-8 cm approx. 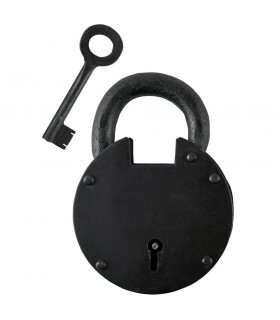 Rustic steel padlock provided with a set of two keys. 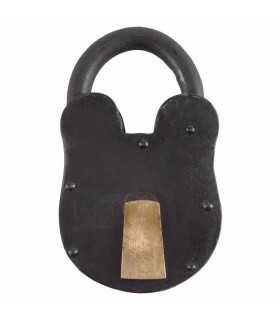 It contains a small brass plate that serves to cover the lock. Ideal for historical recreations, LARP and ESCAPE ROOM.